This On-Screen Celeb Couple's Pics Are... Honeymoon Goals! 2. Forget the beautiful backdrop, they look like they are actually in love! 3. Okay, if only we have the courage to pose like that…in the SNOW! 4. Looks like they are having too much fun… We’re getting so jealous! 6. Hmm… We don’t mind going on a bicycle ride with our hubbies! 7. Does this picture remind anyone of pre-wedding photoshoots? 8. And of course, every honeymooning couple has to pose like Raj and Simran from DDLJ! 10. 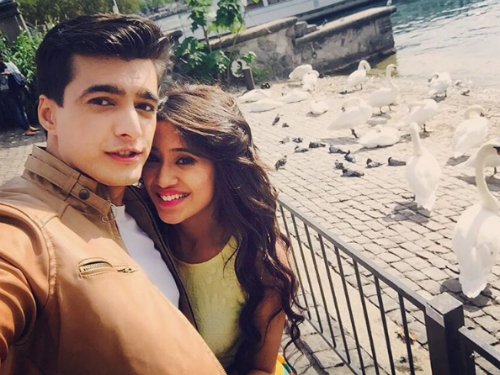 They look at each other just like they’re newlyweds… We love their on-screen jodi! 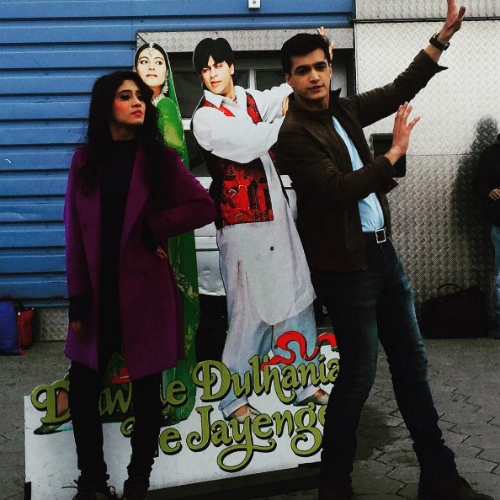 Image: Mohsin Khan on Instagram Jealous much? Aren’t their pictures totally adorable and romantic? !